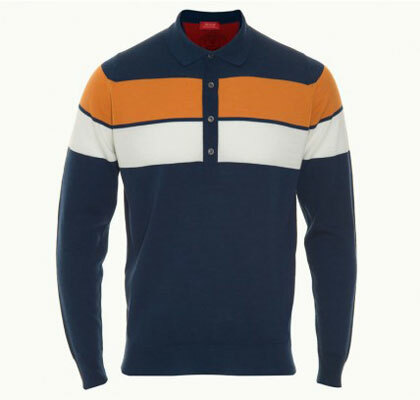 I quite like the John Smedley 1010msig long-sleeved polo shirt, but with some reservations. 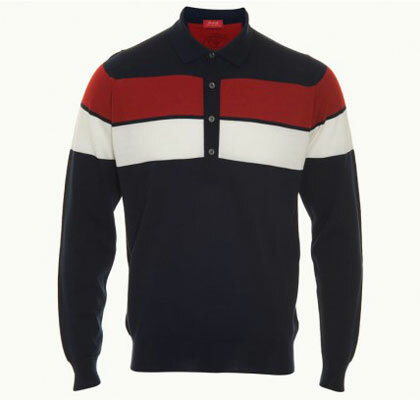 First up, let’s look at the design, which features a block stripe said to be inspired by a piece out of the John Smedley archive. It’s also made of a fine Merino wool, with metal buttons and the smaller Smedley collar. 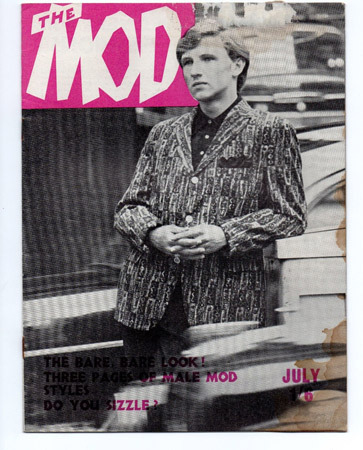 That collar might be an issue, as might the contrast colour inside. But perhaps the biggest issue here is the price, with this knit selling for £165. 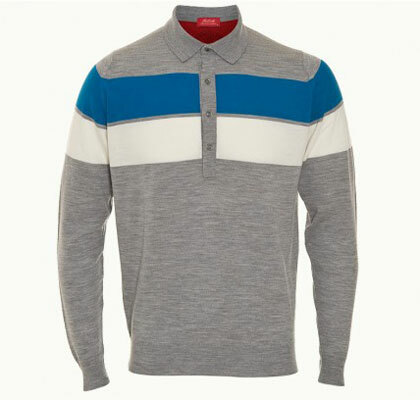 If that’s a bit rich, there’s always the John Smedley online outlet.